Discovering a pest problem or infestation in your home can be a terrifying and exhausting experience to deal with alone. Often, pests will die off and then come back because their nests are not destroyed or the entry points are not sealed. 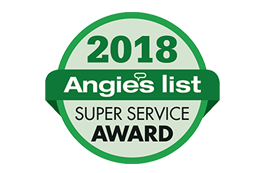 Amherst Exterminators provides strategic, heavy-duty pest extermination and pest control in Mayville, NY, to destroy the pest problem and stop it from coming back. Once pests become entrenched in the home, they can be nearly impossible to deal with without help. Many critters, like spiders and cockroaches, will relocate around the house to escape cleaning chemicals and repellants, while others, like bedbugs and fleas, can wait out isolation for years, and still others, like some wasp varieties, are resistant to basic household repellants. Amherst Exterminators brings products and methods specially made for dealing with your specific pests so the nests are destroyed, the adults are eliminated and the problem is stopped immediately. 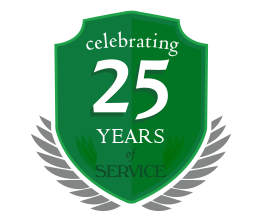 Call to learn more about Mayville, NY, pest extermination and pest control from Amherst Exterminators and the pests that you are confronting. Make an appointment today to stop the pest problem and start enjoying your home again.